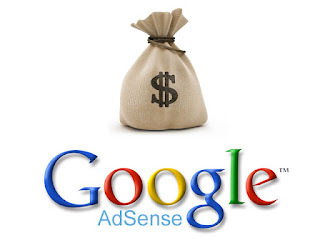 Nowadays Adsense is a important tool for Webmasters to Monetize their website or blog.There are lots of webmasters struggling hard to earn some good money a day through their sites. But then some of the “geniuses” of them are enjoying hundreds of dollars a day from Adsense ads on their websites. What makes these webmasters different from the other kind is that they are different and they think out of the box. 2. Remove the Adsense from the bottom pages of your site and put them at the top. Do not try to hide your Adsense. Put them in the place where people can see them quickly. You will be amazed how the difference between Adsense locations can make when you see your earnings. 3. Create a custom palette for your ads. Choose a color that will go well with the background of your site. If your site has a white background, try to use white as the color of your ad border and background. The idea to patterning the colors is to make the Adsense look like it is part of the web pages. Again, This will result to more clicks from people visiting your site.